In beginning of April this year we had such a unique Reykjavik Summit tour. There where two couples on this tour, complete strangers, one couple from France and the other from USA. 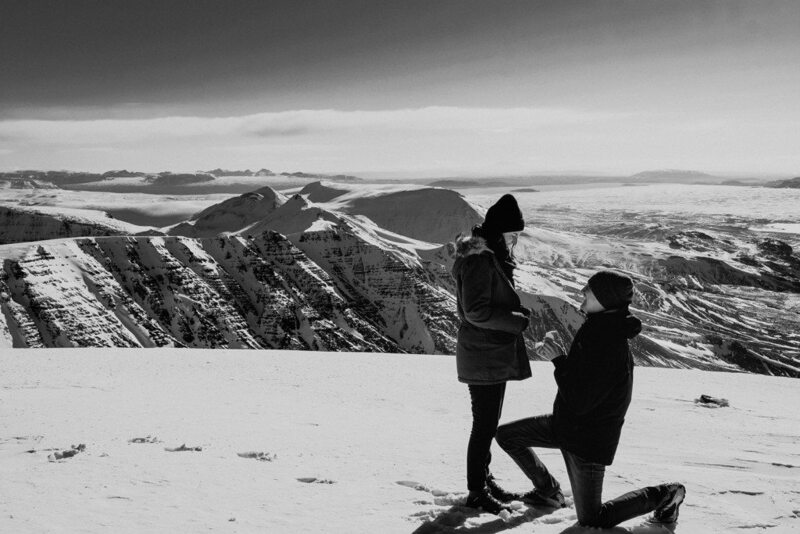 It just so happened that one passenger was planning on proposing on the mountaintop and one passenger was a professional photographer! So when this magical moment took place, photographer Juliana Laury, was ready to capture the moment! 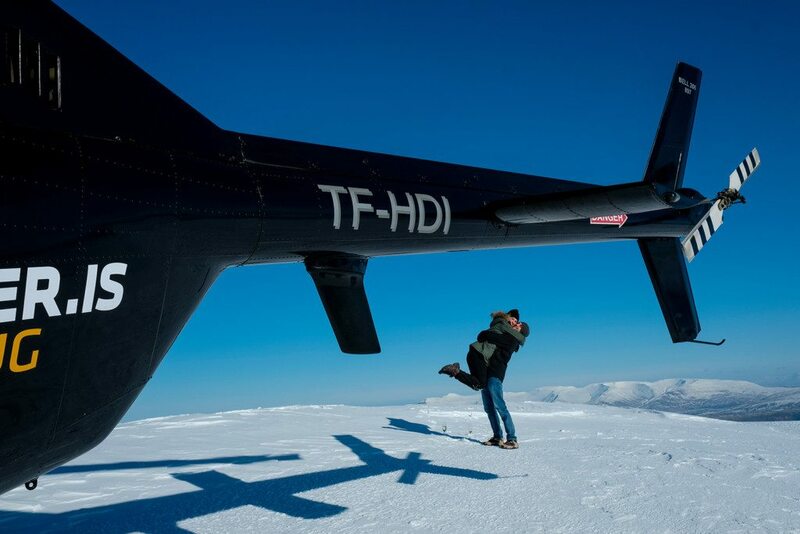 It was such a beautiful day in Iceland and these pictures brought tears to our eyes back at the office  Thank you so much for allowing us to be a part of this! Check out Julianas work here.